Gaga's win made her the person to win a BAFTA and a Grammy in the same day. 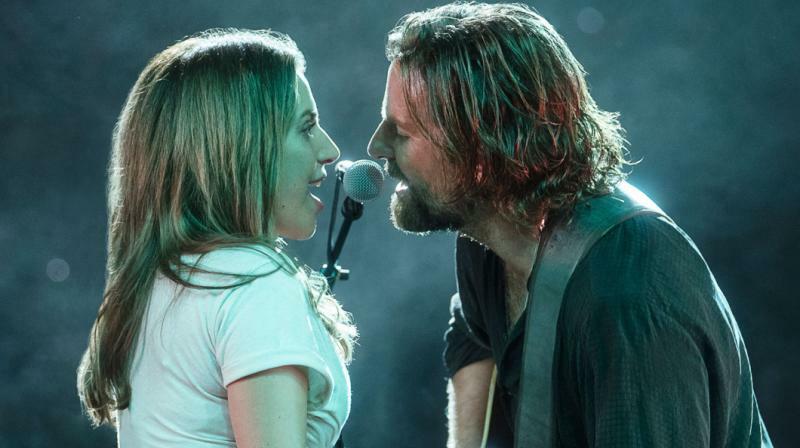 A Star Is Born was premiered at the 75th Venice International Film Festival. Lady Gaga took home three Grammy this year. Lady Gaga won best pop solo performance for ‘Joanne (Where Do You Think You're Goin'? )’, best song written for visual media for ‘Shallow’ and best pop duo/group performance for ‘Shallow’ (shared with Bradley Cooper), revealed The Hollywood Reporter. Gaga also expressed her happiness for winning an award for ‘Joanne’, which appeared to strike a more special and personal note for her. “A Grammy for Joanne is more than me & my family could ever dream of. I sang that version in one take, & poured my entire life & soul into it. Thank you so much for this gift I am completely shocked. 2nd Grammy win of the night I am so overwhelmed by this kindness. #grammys,” she tweeted. The 2019 Grammy Awards was hosted by Alicia Keys.